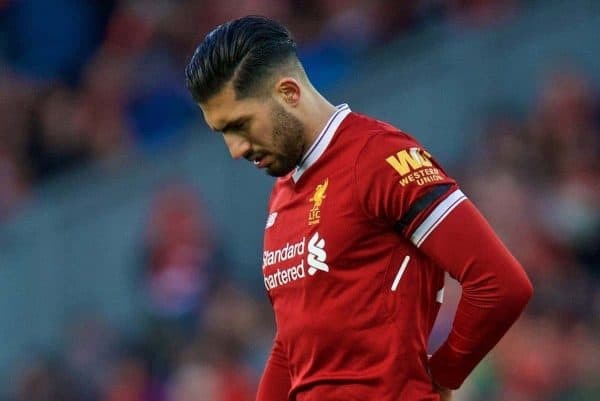 Jurgen Klopp has confirmed that Liverpool midfielder Emre Can‘s season is over due to a back injury, speaking to reporters in their native Germany. Can has been absent for the last three games after being forced off in last month’s 5-0 win over Watford, as well as withdrawing from international duty. He failed to return to training ahead of Tuesday night’s Champions League quarter-final second leg away to Man City, with Klopp indicating that he was still optimistic of a recovery before May. Unfortunately, speaking to Sky Sport Germany in the buildup to the Reds’ trip to the Etihad, Klopp has elaborated further. Quite why Klopp opted to provide more clarity in one interview than another is unclear, but there could be no more definitive statement than the one provided in his native tongue. If the 24-year-old is sidelined for the rest of the season, there is a strong likelihood he has also played his last game for Liverpool. Can has just under three months left on his current contract, and is yet to show any willingness to extend his deal at Anfield. This would prove a disappointing end to what has been a promising career with the Reds, with the No. 23 making 166 appearances since joining from Bayer Leverkusen in a £10 million deal in 2014. Only Roberto Firmino (128) has made more appearances under Klopp than Can (115), though James Milner (also 115) is likely to surpass him against City. 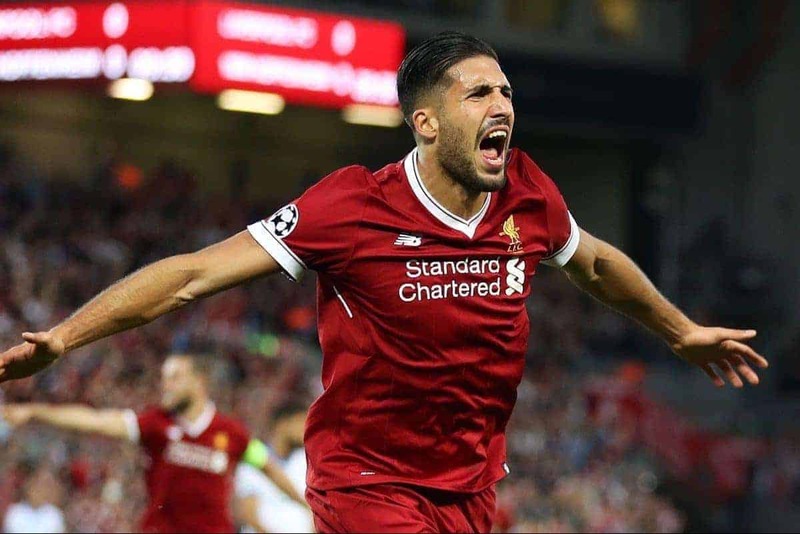 He is clearly a hugely important player, both for now and for the future, and that there is still slim hope he could re-sign with Liverpool is at least encouraging.